Poke cakes are so much fun and I love this version. My husband loves cherry coke. I’m going to make this for him. Thanks! 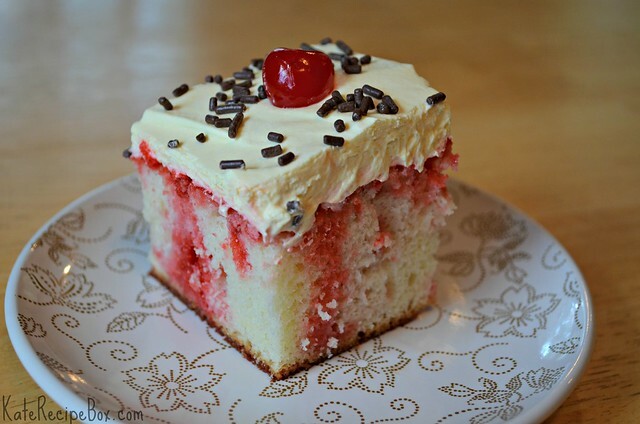 Oh wow I’ve never had a cherry vanilla coke but I know I want this cake.